The next evolution in rotor performance. The 5000 Series Rotor is a rugged, mid-range gear driven rotor offering durability, performance, and the convenience of arc adjustment from the top. 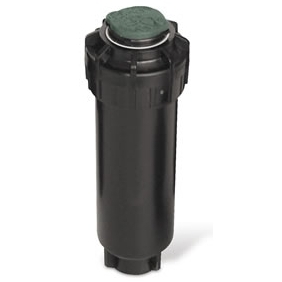 With features such as a rubber cover, reversingfull and part circle operation, a multi-function wiper seal, a true 6" pop-up, and most importantly Rain Curtain nozzles, it is quite evident why professional contractors world-wide choose Rain Bird's 5000 Series Rotor. 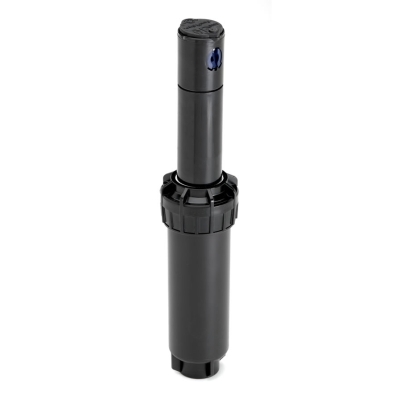 A thick rubber cover resists debris and offers the ultimate in safety. 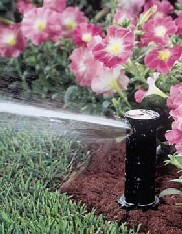 The industry's only Rain Curtain™ Nozzles offer superior water distribution for green grass results. 40° - 360° arc adjustment from the top with only a flat-blade screwdriver. 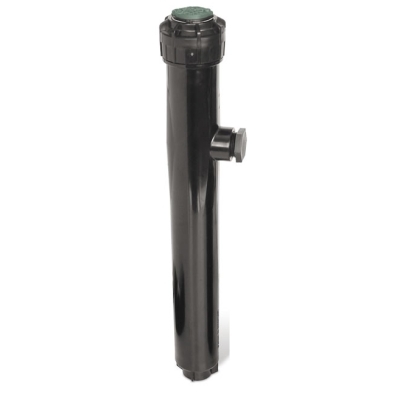 Rain Bird's Multi-Function Wiper Seal creates two sealing points. These multiple sealing points protect the internals from debris and assures positive popup and retraction over the life of the rotor. Measured from the top of the case cover to the nozzle thus assuring that the spray pattern clears tall grass. A check device prevents puddling and erosion caused by low-head drainage. 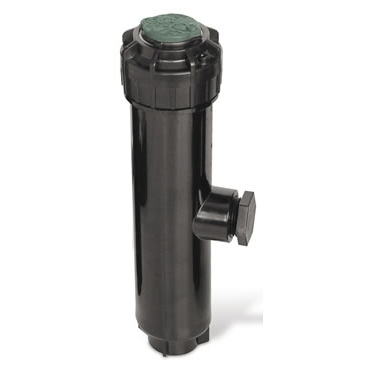 The broad range of Rain Curtain nozzles is engineered to deliver optimum distribution uniformity across the entire radius range. The competitive advantage is that this uniformity compensates for varying environmental conditions, which in turn offers design flexibility and assures green grass results.